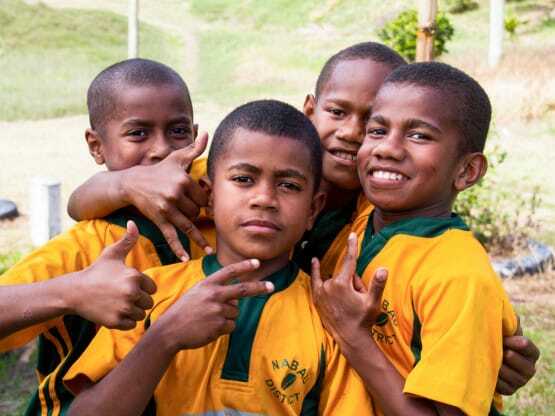 Welcome to our Fijian family! 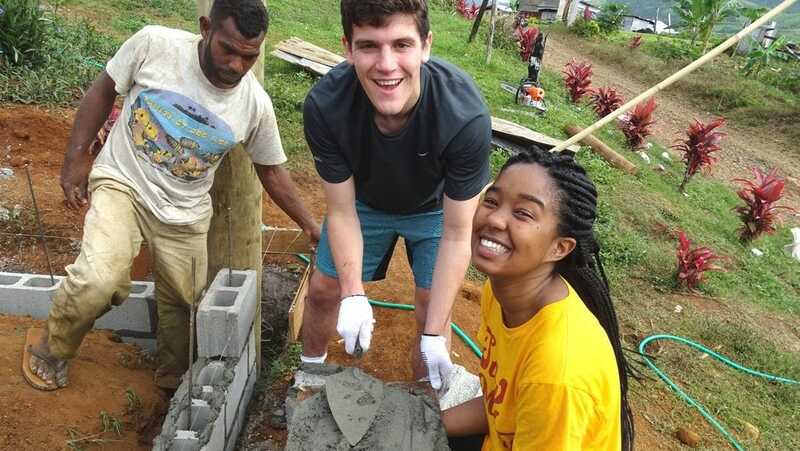 Experience Fijian life with a welcoming, rural homestay, eco-adventure, and service projects that bring us to the heart of the local community. 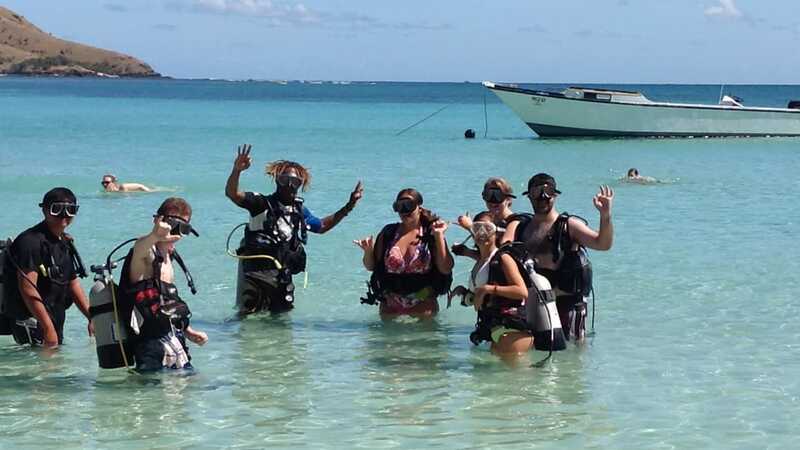 Teach English and geography classes, take part in a Sevu Sevu Welcome Ceremony, and soak up the sunshine while snorkeling, trekking to hidden waterfalls, SCUBA diving (optional), and spying on spinner dolphins. 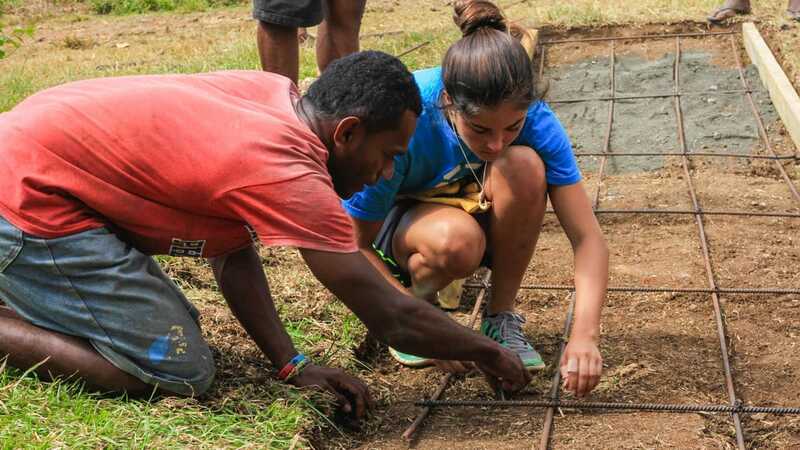 Our beautiful beach eco-resort on Fiji’s Sunshine Coast serves as a wonderful base for orientation, getting to know one another, and introductory community service activities with a local school. 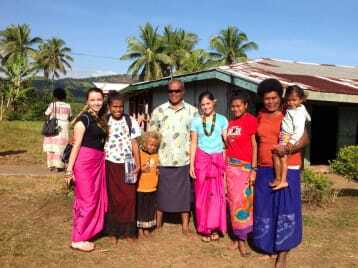 We hit the local market to barter for our colorful sulus, or sarongs, the national dress of both men and women in Fiji. 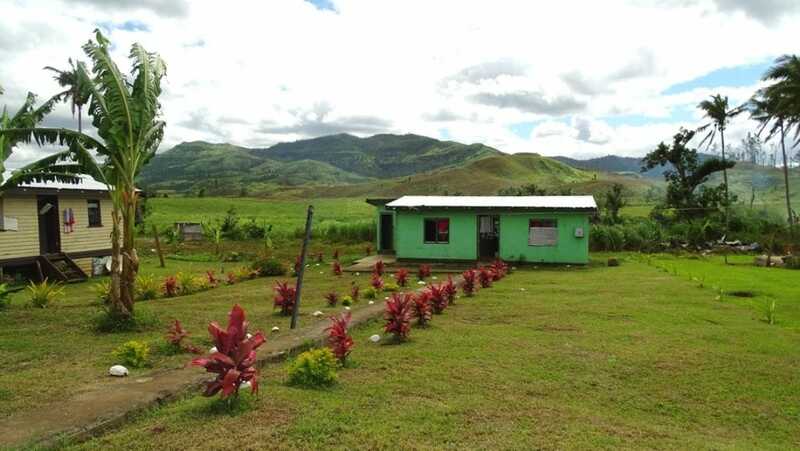 Next is an amazing opportunity to live with Fijian people in a traditional community setting. When we arrive, a “sevu sevu” welcome ceremony inducts our group into the tribe for the duration of our stay. We eat meals in a communal setting where our village family spoils us with inspired banquets full of fruits, breads, and native dishes. 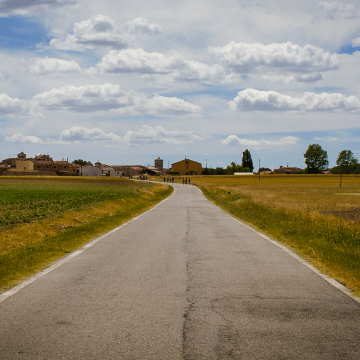 The villages we work with have mapped out the priorities for health, education, and community facilities. We work alongside our hosts on the community development projects– lending our time, labor, and financial support. 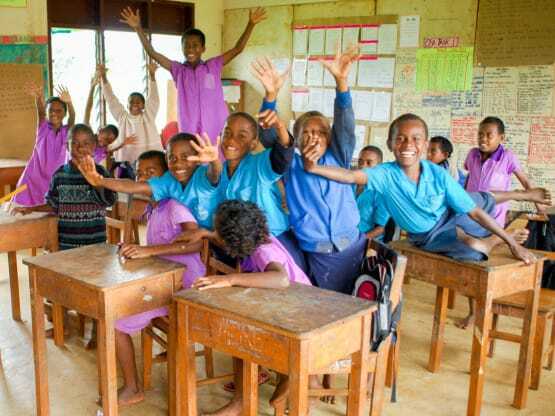 During the past 20 summers, we have built nurses’ stations, constructed and restored community buildings and classrooms, led classes teaching English to village kids, and planted thousands of young trees for the benefit of future generations. These are meaningful, grassroots projects where we work side-by-side with the village families who directly benefit from our efforts. We live and work at the relaxed pace of ‘Fiji-time’. 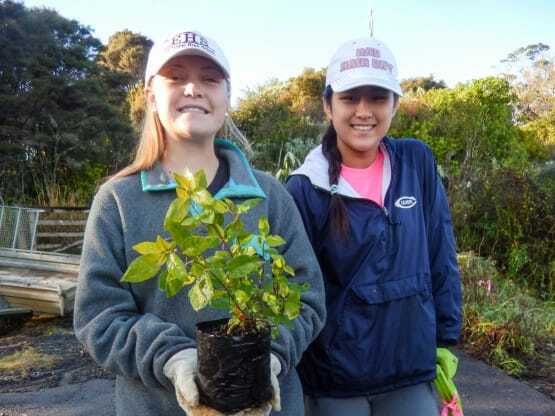 Our days include the volunteer projects, adventure activities, and introductions to traditional, local customs, crafts, and games! 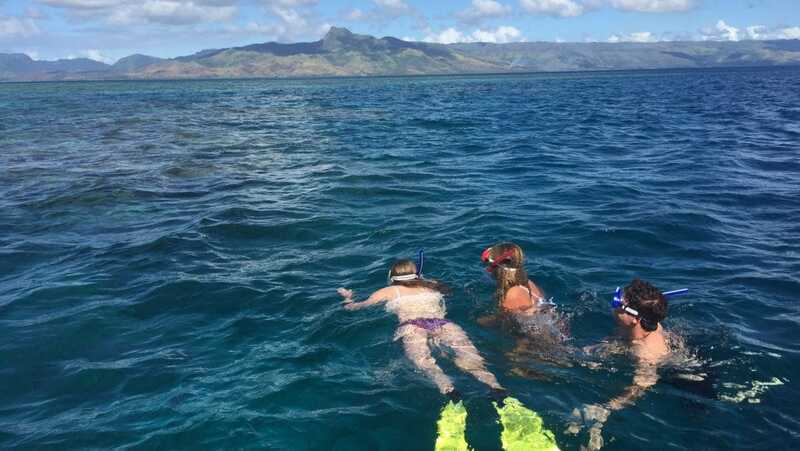 Fiji is paradise in the Pacific, complete with volcanic mountains, coral reefs, waterfalls, hiking trails, and single lane dirt roads that transport us back to a simpler time. After our incredible stay in the mountain village, we return to our beach-side eco-resort to unwind, swim, and explore the markets. We take a boat excursion along the Sunshine Coast with the hopes of spotting a school of playful Spinner Dolphins. Our local naturalist guides help us to understand these amazing creatures and the environmental issues that they face. A SCUBA dive course is optional (and an additional fee). A hike to a tropical rainforest waterfall with views of the Pacific is a perfect place to reflect about our time on the mainland before departing for home. 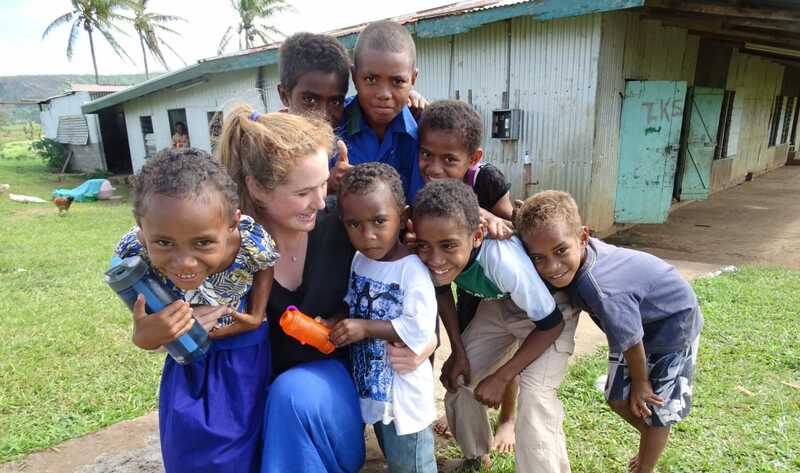 Your time in Fiji will forever be an example of communal village life, a way of life that may soon be lost in time. 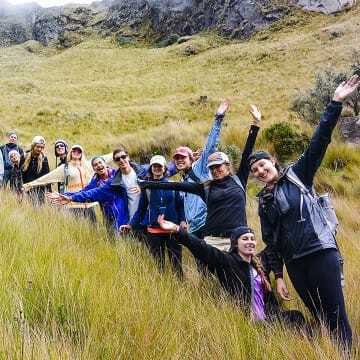 Join us to explore this special culture, meet people who will always be in your heart, and discover what it means to have a truly profound travel experience! The Global Works chaperoned Group Flight departs from Los Angeles (LAX) for this program. Airfare is not included the tuition. Please visit Dates & Tuition for group flight costs and Flight & Travel Arrangements for more information about travel days. Located on the main island of Viti Levu, our beach side hotel is a perfect place for orientation and introductory activities. 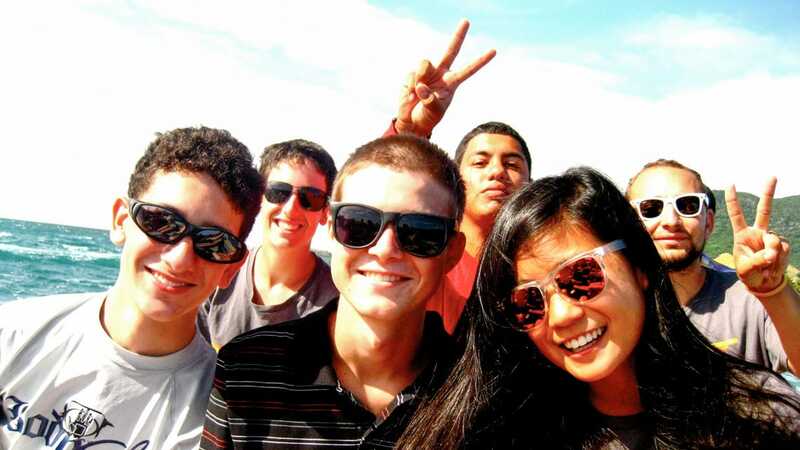 Lodging is hotel style with students sleeping in rooms in groups of 3-4. Hot water, pool, and access to the beach are included amenities. From the beach we head inland for an authentic cultural experience with our Fijian community partners in their host community. Students will stay in pairs with local families in basic but friendly homes. Meals are all communal as a group and all homes are in very close proximity to one another. Potable water and showers are available throughout the stay here. As we all lined up to leave our homestay in Nativi, men, women, and children surrounded us. I say to myself, ‘if they start singing, I will cry’. Sing they did, and cry I did. As we shook hands and gave thank yous and hugs, I was flooded with an inexplicable emotion. I must go back. 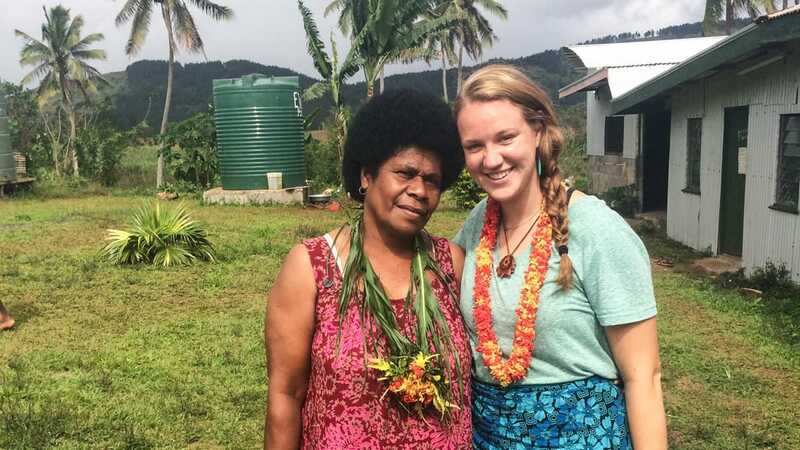 Our daughter came home saying, “It is amazing how beautiful a smile can be!” Thank you for letting our daughter, Phoebe, accompany you on this trip to Fiji! 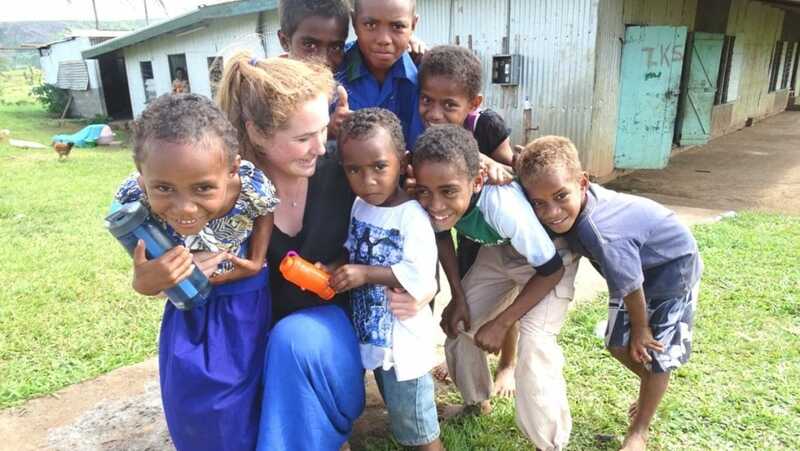 She and her “Fijian Mom” have already corresponded!